In April 2014, Mount Everest bore witness to the second worst human tragedy in its history: 16 guides from Nepal’s Sherpa community lost their lives in an avalanche while scaling the world’s highest mountain. Sadder still, the Sherpa guides were climbing Everest’s notoriously treacherous Khumbu Icefall to prepare a route for scores of foreign climbers, who had paid huge amounts to fulfil their lifelong ambitions of reaching the summit. 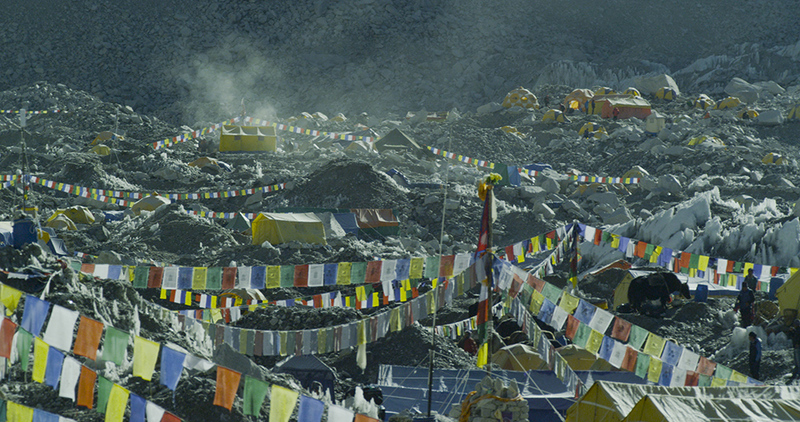 Australian filmmaker Jennifer Peedom was on Everest at the time of the disaster, and captured the trauma that followed. It was an event which shook the mountaineering community the world over, and caused Nepal’s Sherpa guides to take the unprecedented move of striking for the rest of the climbing season. Peedom had initially set out to document the fraying relationships and tensions between Western climbers and the Sherpa, which had threatened to boil over in 2013, when a European mountaineer launched a barrage of expletives at a Sherpa guide, sparking off a fight at Base Camp, 5364m above sea level. 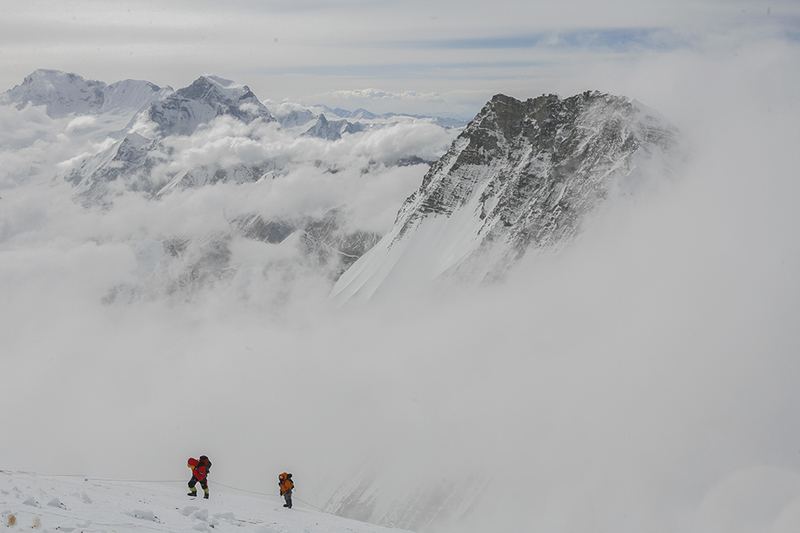 Instead, Peedom found herself at the centre of a monumental disaster, caught between grieving Sherpas, indifferent Nepalese government officials and self-interested Western climbers. 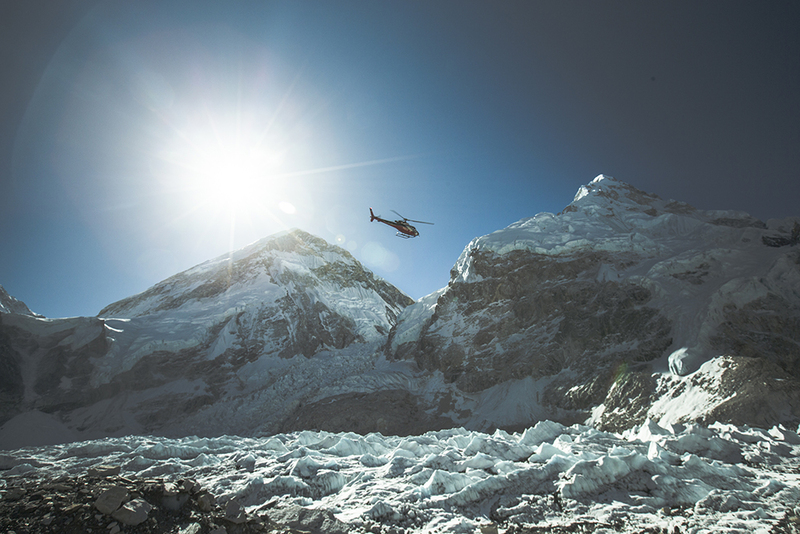 The result is Peedom’s new BAFTA-nominated documentary, Sherpa – a stark and beautifully shot account of life on Everest for Sherpas, as well as the travellers and tour operators who populate the relatively luxurious tents surrounding Base Camp. Here, Peedom talks to PORT about life after the disaster, filming at altitude and what drives the Sherpa people to continue risking their lives on Everest for the benefit of others. You initially set out to explore the lesser-known side of the Sherpa-Western climber relationship. Why was this and what had you hoped to discover? In my 20s and early 30s, I had spent a lot of time working as a climbing camera operator and ‘high altitude’ director. 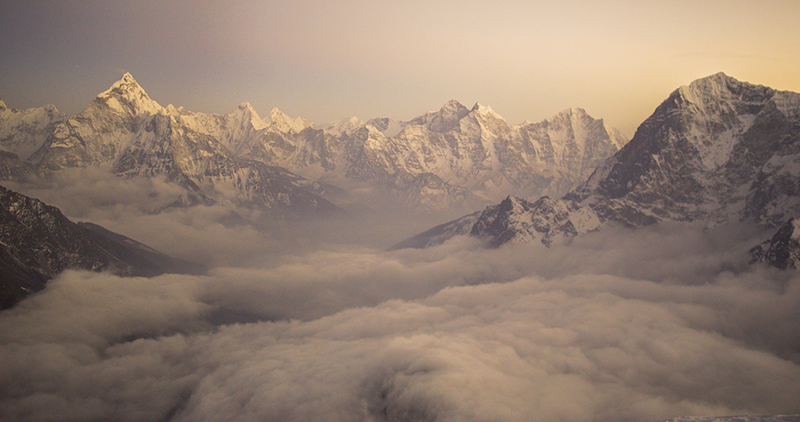 I’d worked three Himalayan expeditions and all with the same Sherpa team at the heart of the film. The change I witnessed over that time, and the intervening years was really interesting. 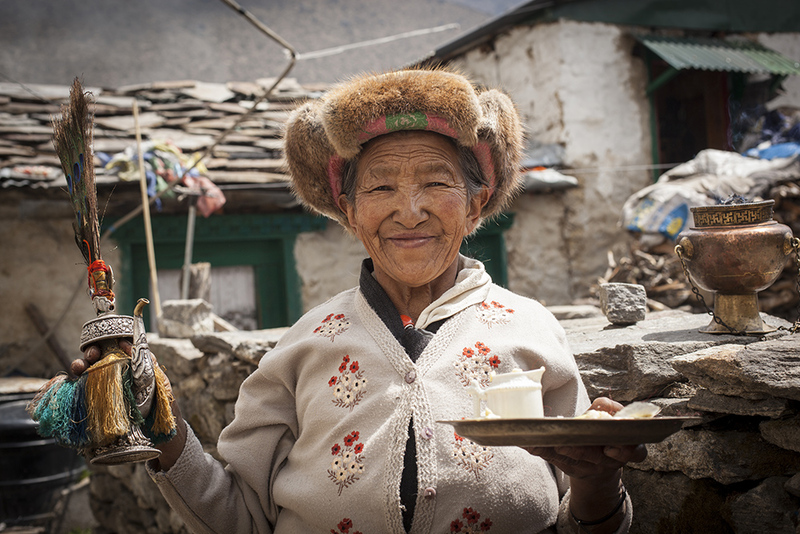 For the Sherpas, expeditions brought prosperity, and with it, education. During that time, the internet also came to the Khumbu Valley. 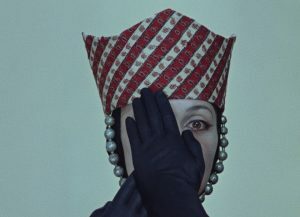 With access to information, they started to notice that they were being left on the cutting-room floor of the films, and their heroic pursuits – saving foreign climbers from certain death – being conveniently erased from foreigners’ accounts of their expedition. Initially, they would laugh this off, but I started to notice that, particularly for the younger Sherpas, many of whom had received training overseas, it started to bother them. When a fight broke out between foreigners and Sherpas in 2013, I felt that it was an indication that this tension had reached a tipping point. I felt they had reached a stage where they realised they wanted more acknowledgement and respect for the dangerous job they were doing, getting foreigners to the top of Everest and back down safely. I thought the best way to observe this was to follow an Everest expedition from the Sherpa point of view. Given my relationship with the Himalayan Experience (HIMEX) Sherpa team, it was an obvious choice to follow that particular expedition. You happened to be there while a great tragedy hit the Sherpa community. How did that change the narrative of the film and your relationship with the Sherpa community? When the avalanche struck, it wasn’t immediately apparent how this would change the narrative of the film, but I immediately knew that this was an event that would put the cat among the pigeons. This was something that we had to continue to shoot. I knew that whatever happened, whether the season would be cancelled or not, was now the main story. 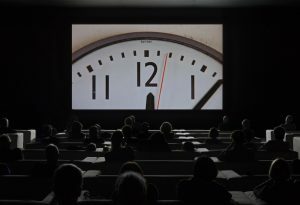 It was an event that was going to go right to the heart of the issue that the film explored, which, in the end, could all be boiled down to respect. I was already embedded closely with the HIMEX Sherpa team and the Sherpa community at Khumjung Village, and had made some relationships with other Sherpa leaders on the mountain, but the events forced me to expand that reach. 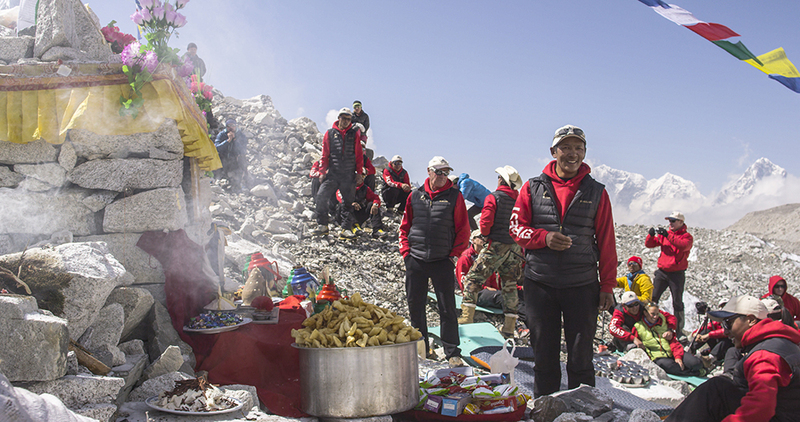 The Sherpas I knew helped us gain access to the broader Sherpa community at Base Camp. I’d spent my days traipsing up and down the glacier at Base Camp, talking to and interviewing as many Sherpas as possible. But after a while the word spread and some started to come to our camp to be interviewed and share their feelings. By the end of the season, I’d have Sherpas pushing people out of the way so I could get a better camera position to film the various meetings that were going on at Base Camp. It felt like they knew what I was doing and wanted their story to get out there. How did this event affect the Sherpa community’s morale and attitude towards tourism? It was a tough blow for the Sherpa community. They are Buddhist people and very superstitious about events like this. I can’t speak for them, but what I gauged is that they felt as if the mountain was angry. And when foreign operators and climbers then pushed for expeditions to continue, they felt disrespected. They also felt very angry towards the Nepalese government for their lack of support, and for the paltry compensation that was being offered to the victims families (the equivalent of US $400), where most of these guys could have earnt up to US $5,000 for the season. 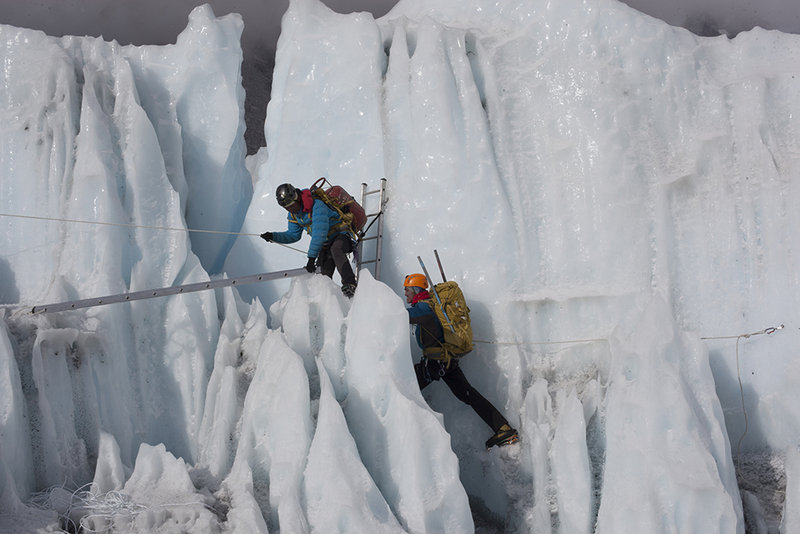 What do you think drives Sherpas to continue working after such a disaster? Sadly, it’s money. There really aren’t any other jobs available that come close to earning the same amount of money. The alternative is to move to the cities (as many already do). Like any of us, they just want to feed their families and educate their kids. 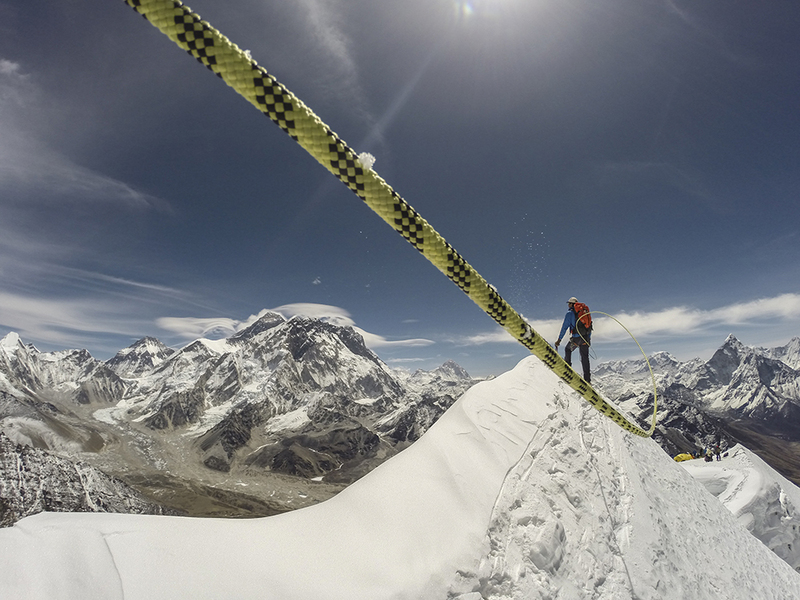 What were the biggest physical and technical challenges you faced filming Sherpa? Altitude always presents the biggest physical challenges, as it makes any physical activity more arduous. Certain people adapt better to the altitude than others, so some of the crew were more able to work than others. Once you get sick at altitude, it can take a long time to get better, so we had a couple of crew members who were struck by illness. It is also a real motivation-sapper, so you need to really steel yourself to get moving each day. The technical challenges are largely related to power for downloading cards and charging batteries. The cold is also a drain on batteries and computer equipment. Our laptops all had to be packed away each night by the data wrangler, given hot water bottles and put in sleeping bags! We didn’t have enough power (or time) for me to watch rushes during the shoot, so I really had no idea what we were getting until we got back to the edit suite. 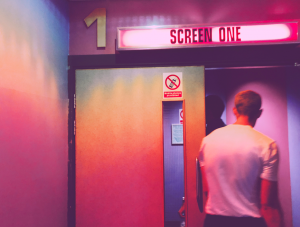 How did you physically prepare for the film? Having been at altitude a number of times before, I know how my body responds. Best training for me is just running, which I do with my dog, and running up and down steep stairs. What, if any, Western attitudes or preconceptions about Sherpas are you hoping to challenge with this documentary? I would hope that people would leave the film, understanding that Sherpas are an ethnic group, not just people who carry bags up a hill. I guess I’d also like to think that if people were considering climbing Everest, they’d have a deeper understanding of what they are asking other people to do, and risk, on their behalf. 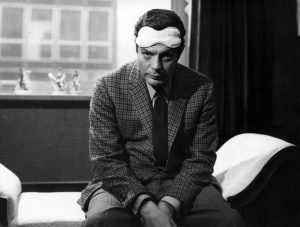 What was your approach to cinematography? It was really important to me that this film look different to other Everest films (and I’d worked on a couple). I wanted the camera to really observe the mountains and the natural environment in a different way. That helped imbue it with the spiritualism that the Sherpas feel for their environment. For them, their surrounding landscape is a very important part of their spiritual beliefs. I also know how hard it is to achieve a beautiful look in such a difficult environment, so I handpicked a really experienced team of guys, including the amazing climber, and cinematographer Renan Ozturk. For Renan, the mountains are his natural habitat and he has spent a lot of time in Nepal over many years. This meant that he was able to operate almost as normal in those conditions. He really shared the vision of the film too, so it meant we could be in different places (as became necessary with this film) and he’d be able to self-direct. Given that the geography of the area is eye-catching, how did you ensure that the story focused on the Sherpa people without focussing too much on ‘the mountain’? Finding that balance really came down to the edit. We were spoilt for choice with the visuals, but we also had such amazing access to our Sherpa characters, particularly Phurba Tashi Sherpa and his family. They really welcomed us into their village and their homes and trusted us. 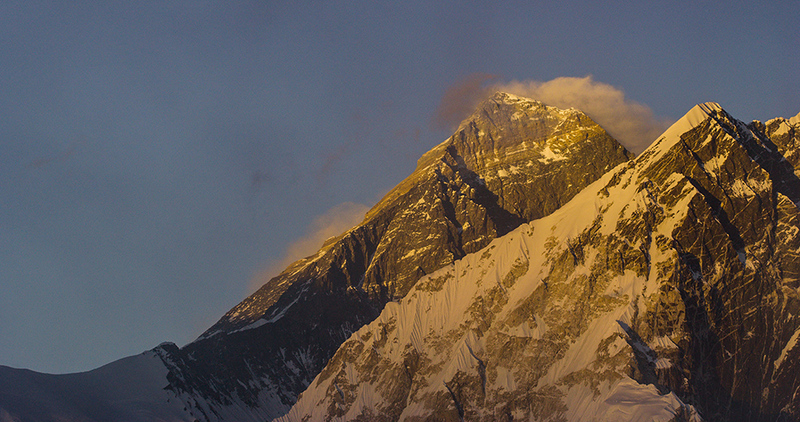 What do you think the future has in store for the relationship between Sherpas and Western climbers? Only time will tell I guess, but cancelling the season after the avalanche was a big deal. It really showed that the mountain can’t be climbed without Sherpa support. I think it made the Sherpas realise that they have more power than they previously knew. But the Sherpas need foreign climbers to come, so they can earn an income, so I hope it leads to a more co-operative, mutually respectful relationship in the end.